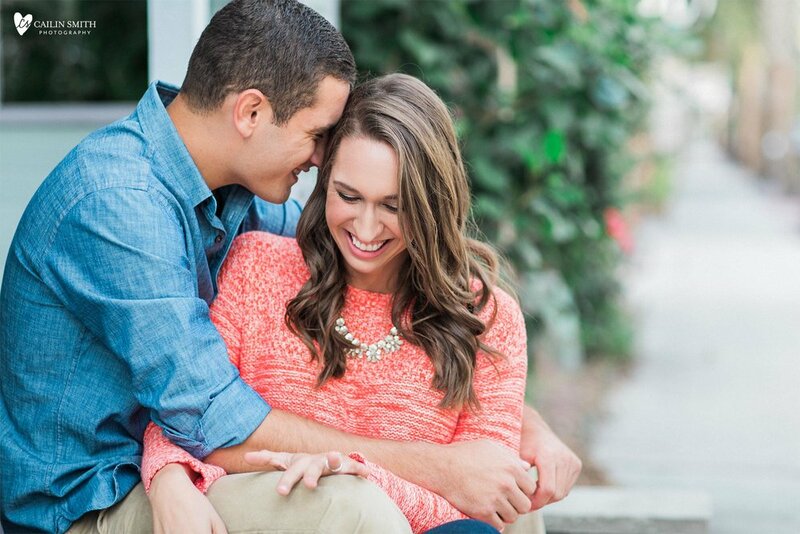 I have been excited for this engagement shoot since before these two were even engaged. I am so happy to be able to capture such wonderful milestones for this beautiful family. Nicki and Craig are made for each other. I can't wait for your June wedding!! !